What Type of Gold Coins Can I Sell in Long Beach? 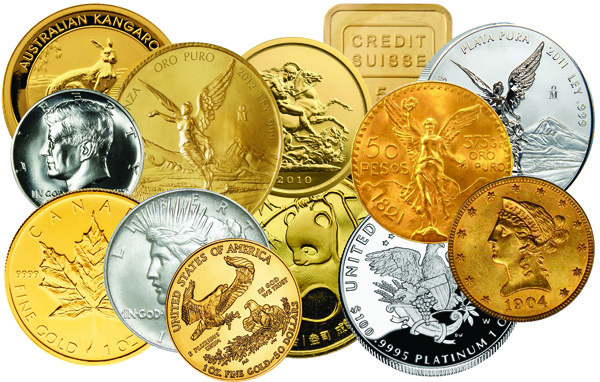 You can also sell your bullion bars, rare coins, silver coins or gold coins here. There’s many reasons you may want or need to sell. You may need some cash, or maybe you inherited an estate that includes some coins or currency and don’t know what to do next. Whatever the case, Dan Goldman’s Coin & Bullion pays you more for gold and silver bullion or coins than any other coin dealer in Long Beach California. Just bring them in to one of our convenient locations and we will help you sort it all out, tell you what they are worth, give you all your options, and the quality advice you deserve so you can make an informed decision! We will buy your bullion on the spot, and make sure you get the best price around! We do purchase bullion, coins and coin collections from estates and from private collections. Visit the Dan Goldman’s Coin & Bullion website or call us at 1-866-337-8950 to find out more about the gold and silver coins, bullion, and accessories we have to offer. These are some the reasons why you should consider selling us your gold coins and bullion. At Dan Goldman’s Gold & Bullion, customer satisfaction and competitive pricing are our biggest priority. Check out our customer reviews and see what others had to say. Bullion is defined as a metal-based product, whereby it value is solely its metal content. For example a one ounce silver bar is worth one ounce of silver, there is no additional intrinsic value beyond the metal content. All bullion is measured in troy ounces (ozt) and there are 31.1 grams in a troy ounce. Gold Bullion has become very popular as a safe haven product due to the uncertain economic conditions that exist today. Gold comes in many sizes and shapes to accommodate most budgets. Generally speaking, the larger the size of gold the better the price will be per ounce. Gold also comes in bar form and sometimes is referred to as ingots. These bars come in numerous sizes from one gram up to ten ounces and larger sizes. There are numerous other products beyond these examples. The key in buying foreign gold is to make sure what the gold content is so that you are paying a fair price for that specific product. Like gold, silver is another form of metal that is considered a safe haven product. In some conversations, silver is considered the “poor man’s metal”. Poor or not, silver has performed admirably over the last three years and in many circles is still considered the better buy simply due to the fact that it remains undervalued. When we purchase silver we always pay attention to a couple of important markings on the product. We want to see the size stamped on the product. (i.e. 1 Troy Ounce and 999 Fine Silver). This confirms the size and purity of the silver. Silver comes in many shapes and sizes like gold. The most popular sizes are one ounce and ten ounces. Silver also comes in two basic shapes, rounds and bar form. You can get silver in sizes of 100 ounces or even larger and usually at a better price per ounce. Be aware though that liquidating these larger bars can be much more difficult, thus getting even spot price can sometimes be a challenge. There are also brand name silver bars like Engelhard and Johnson Mathey which may bring additional premiums versus common generic silver products. Other silver based products that are very popular are Silver Eagles and Junk Silver. Silver Eagles are one ounce bullion coins made by the U.S. Mint. starting in 1986. Silver Eagles are extremely popular due to their design and the fact that are produced by the U.S. Mint. Many customers buy them to collect each year, while others buy them in bulk as a bullion product. Silver Eagles come in boxes of 500 called a monster box. Within that box are twenty-five individual rolls each containing twenty Silver Eagles. Junk Silver (an industry slang term) is defined as U.S. minted circulated silver coins containing 90% silver dating from 1964 and earlier. This includes halves, quarters and dimes. Once these coins have lost their collectible component due to wear, the coins only retain their metal value thus the term “Junk Silver”. Junk Silver is generally the least expensive way to buy silver and it offers much more flexibility as a bartering product due to its lower value per coin. Many customers that have concerns about an imploding economy have recently added Junk Silver to their portfolios to adequately cover their monetary needs if they had to fall back on their metals during a potential economic crisis. Hopefully this information helps in your understanding of bullion metals and if we can assist you in any way with your bullion selling, please let us know. Sell Gold Coins in Long Beach, Ca. 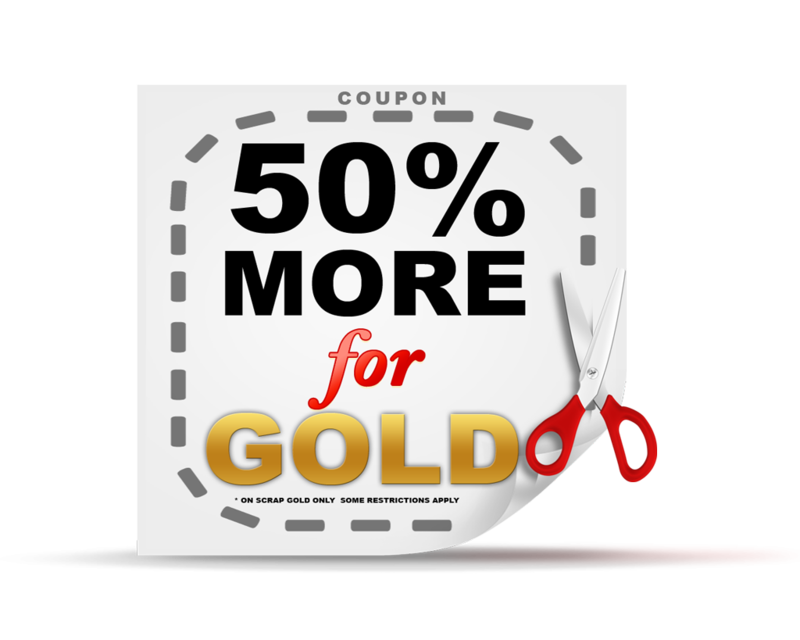 Find the Best Places to Sell Gold Coins. Get the Most Cash for Gold Coins. Coin Shop Long Beach is a premier coin shop in Long Beach staffed with dedicated coin dealers. If you have inherited or acquired a valuable coin and are interested in selling it, we can offer a number of convenient options to ensure that you can choose the best method of selling. Our professionals have extensive experience in both buying and selling coins. We know what it takes to provide you with prompt, efficient services and a stress-free, enjoyable experience. We also give each transaction the time and attention it deserves so that we can realize the top prices for you, regardless of which selling option you choose. We will pay top dollar for your items and can hand you fast cash on the spot so that you don’t have to wait. We are also happy to provide a free consultation so you know whether your collection is of significant value. Rest assured that with our experts on your side, you can sell your collection in no time.